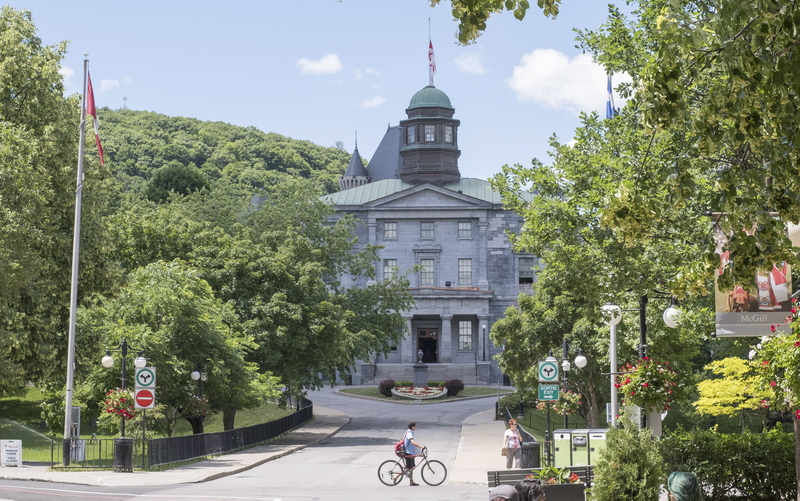 MONTREAL (AP) — McGill University has dropped the name Redmen from its varsity sports teams after receiving complaints that the name is a racial slur. Principal Suzanne Fortier said in a statement Friday that the name had caused pain and alienation for indigenous students at the Canadian university. The change took effect immediately. In recent years, American sports teams at high school, college and professional levels have faced similar criticisms. In Southern Utah, the Iron County School Board voted to change Cedar High School’s “Redmen” mascot in early February. The school announced Thursday that the student body voted for “Reds” as the new mascot, with the new name likely to be accompanied by an animal. Last year, the Cleveland Indians baseball team removed Chief Wahoo as its logo. Stanford, North Dakota, St. John’s (also once the Redmen) and Dartmouth are also among the colleges and universities that have dropped Native American nicknames or symbols for their teams. Even though the Redmen name was not initially adopted as a reference to indigenous people, the association was made in the 1950s when men’s and women’s teams came to be nicknamed the “Indians” and “Squaws.” Some teams later adopted a logo with an indigenous man wearing a headdress. The student who led the fight against the name told The Canadian Press he was “ecstatic” at the news. Meanwhile, a group of alumni who opposed the name change said they would never again donate to McGill and would discourage their children from applying to the school. Written by THE ASSOCIATED PRESS.